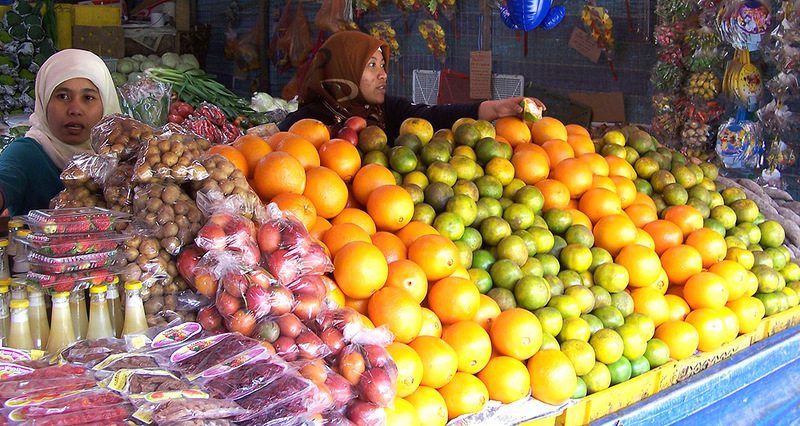 In 2007, I had a fantastic 3½ weeks travelling around Malaysia. 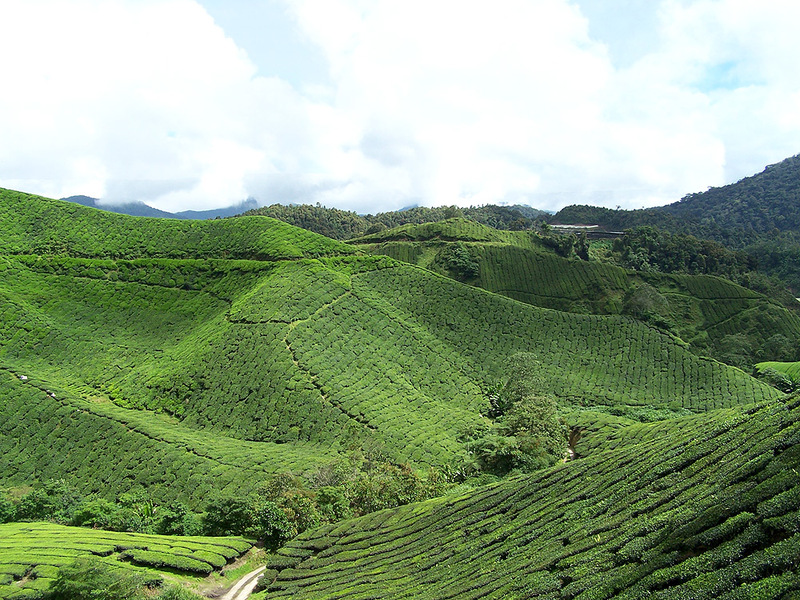 One of the highlights was certainly the Cameron Highlands. The Highlands are a world away from the frenetic pace of Kuala Lumpur, some 4 hours drive away. The bus trip from KL, like all good bus trips in Asia take a lot longer than the advertised trip time. This trip was especially long because of the strained 30km final ascent. Just before reaching the top of the peak the bus started billowing smoke inside the cabin, there was a mass exodus and the bus broke down completely. Luckily a rare passing taxi stopped to pick up the stranded before continuing on to the valley town of Tanah Rata. The weather is so much cooler and the air crisp. The Highlands are named after the British surveyor William Cameron who discovered the area in a mapping project in 1885. During the colonial area, British tea plantations were setup in the cool mountain climate, many of which still remain today. In the few days I spent in the Highlands I visited a few tea plantations, the most known being BOH (Best of the Highlands – the largest black tea maker in Malaysia. The tea pickers get paid 20 sen (approx 6c USD) for every 1kg of leaves they pick. We all know how light tea leaves are. The good pickers can harvest over 200kg in a day. Quite amazing. 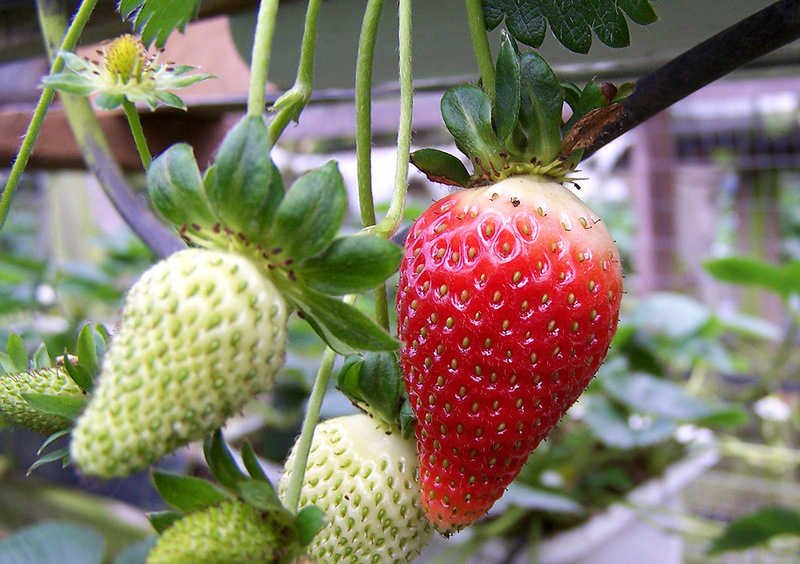 The other sites of the highlands include a Strawberry farms, Rose Garden, Butterfly Farm & Succulent Garden. 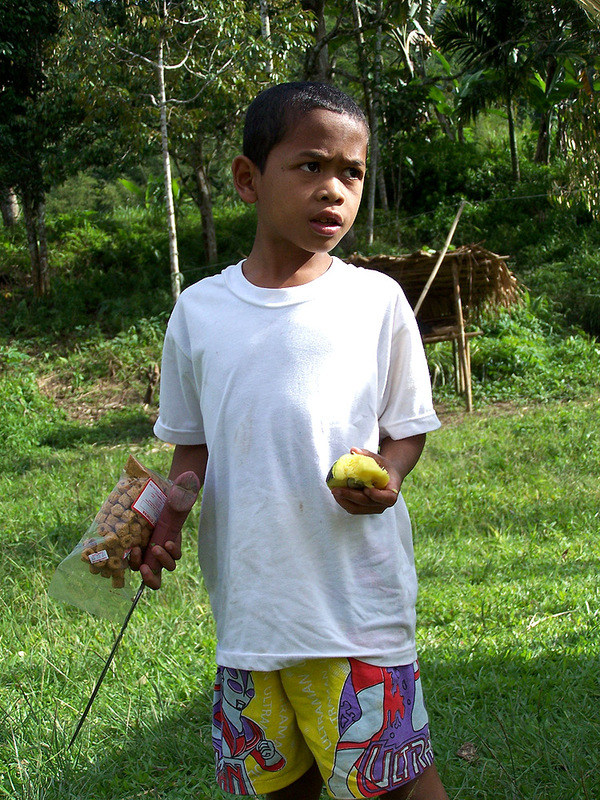 The last day in the Highlands I went to a remote tribe village of the Orang Asli people. 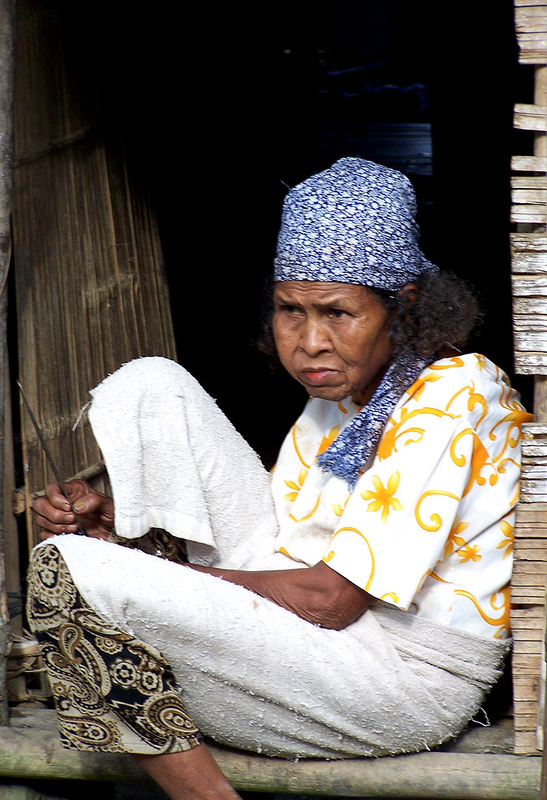 The Orang Asli or “Original People” are the indigenous groups found in peninsular Malaysia. 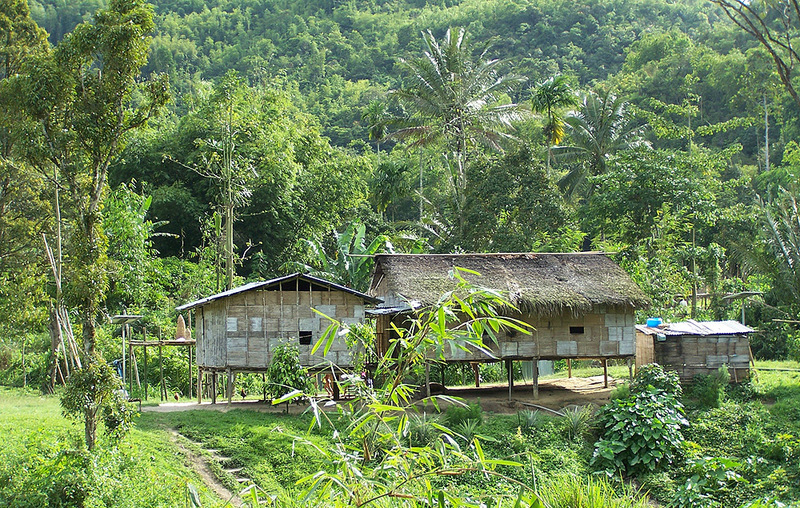 The village is about a 30km trip along windy bumpy roads in dense jungle.. It was offroad 4WD. 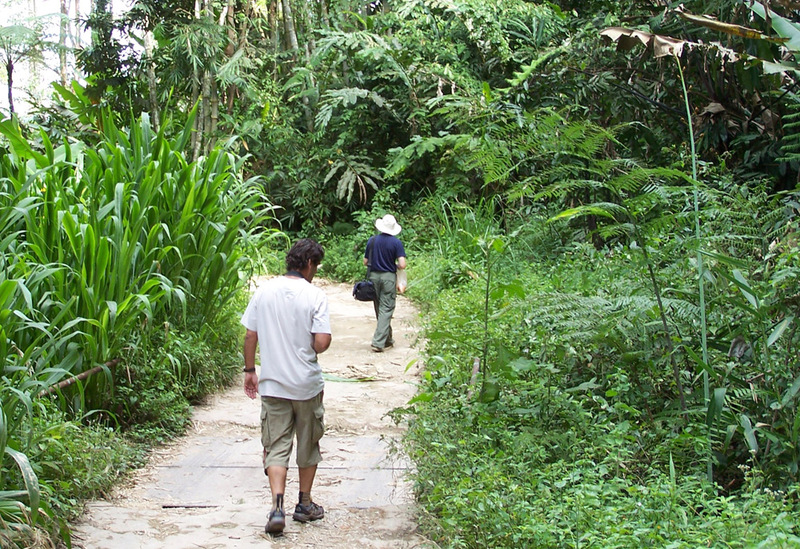 The road stops and its roughly a 2km walk on foot past some scary big spiders and sampling some natural anaesthetic herbs along the way, which as promised make your mouth and tongue completely numb for about 20 minutes. 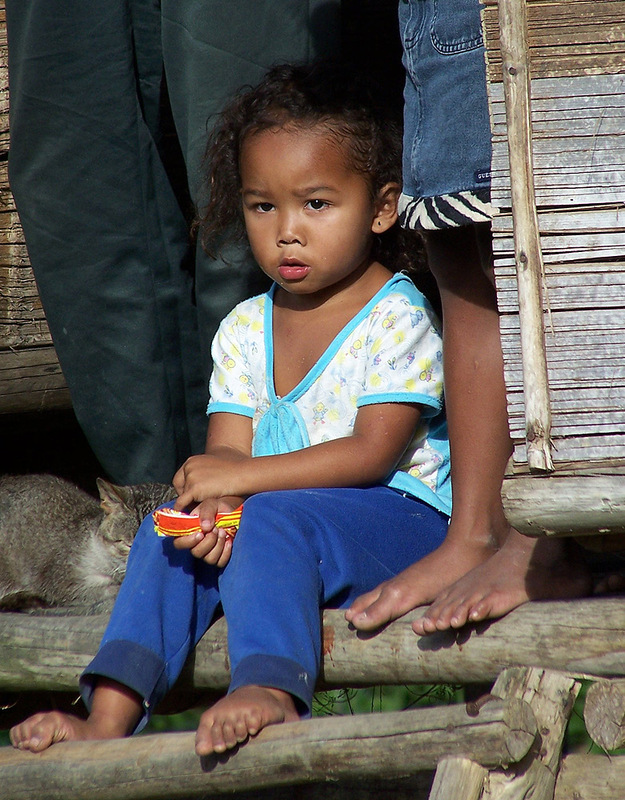 The village was a setup of 4 or 5 bamboo huts with the timid Orang Asli people going about their daily life. I kept my distance, respecting their space and only taking a few photos of people. The group of us had Hibiscus tea and some Tapioca with the village chief in one of their beautifully constructed bamboo huts. So interesting to see a civilisation still living relatively unaffected by the modern world. From the Highlands it was another long bus trip on to the north-western tip of Malaysia, the island city of Penang.